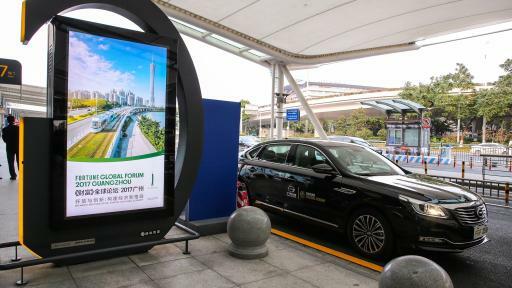 GAC Motor, China’s fastest-growing automaker, has wowed the Fortune Global Forum 2017 (“the Forum”) as the official service car provider with 380 cars including the GA8 sedan, the GS8 SUV and the GM8 MPV. 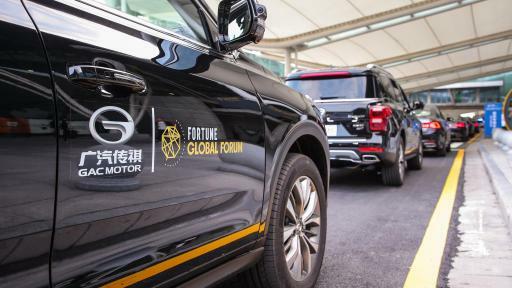 The vehicles have provided safe and reliable service for leaders of the 152 Fortune 500 companies who attended, in addition to more than 1,100 distinguished guests from around the world. 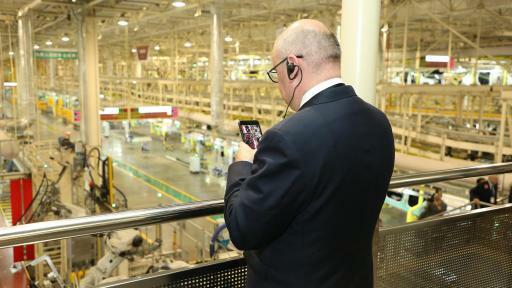 During the Forum, 40 CEOs from Fortune 500 companies including McKinsey & Company, Aisin Seiki (China) Investment Co., Ltd. and iFLYTEK Co., Ltd visited GAC Motor’s factory in Panyu, Guangzhou to get a glimpse of China’s advanced smart manufacturing capability. 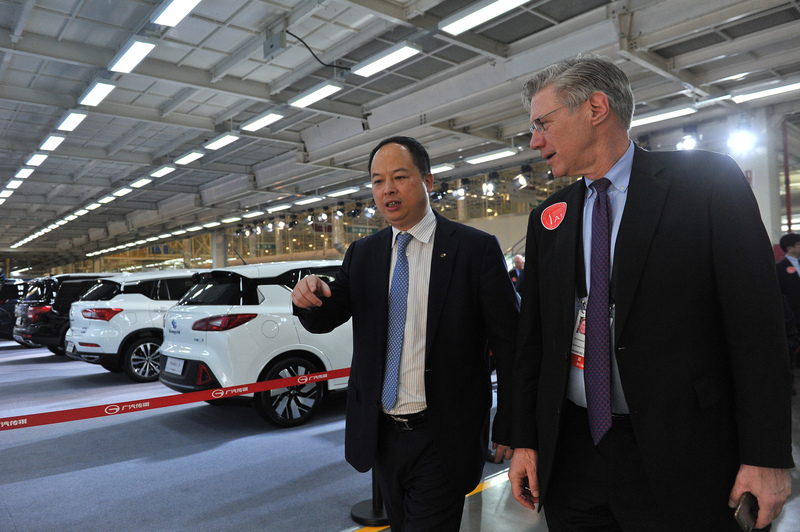 “As a Fortune 500 company, GAC exemplifies the high standards of Chinese manufacturing,” commented John Needham, managing director of Fortune Global Forum. 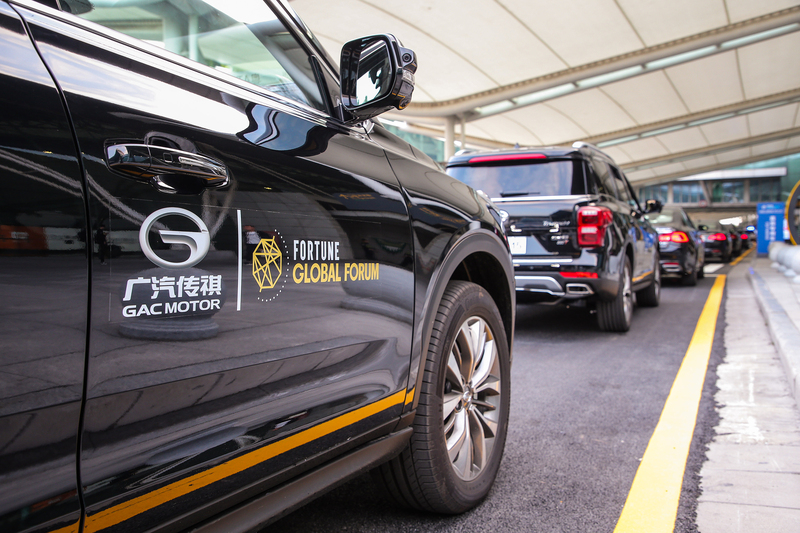 In addition to its service vehicles, GAC Motor provided five GS8 SUVs as prizes for recipients of the Fortune Innovation Award at the Fortune Brainstorm TECH International event, a powerful new conference launched this year during the Forum that will be permanently hosted in Guangzhou. GAC Motor’s GA8, GS8 and GM8 are part of GAC Motor’s high-end product lineup. 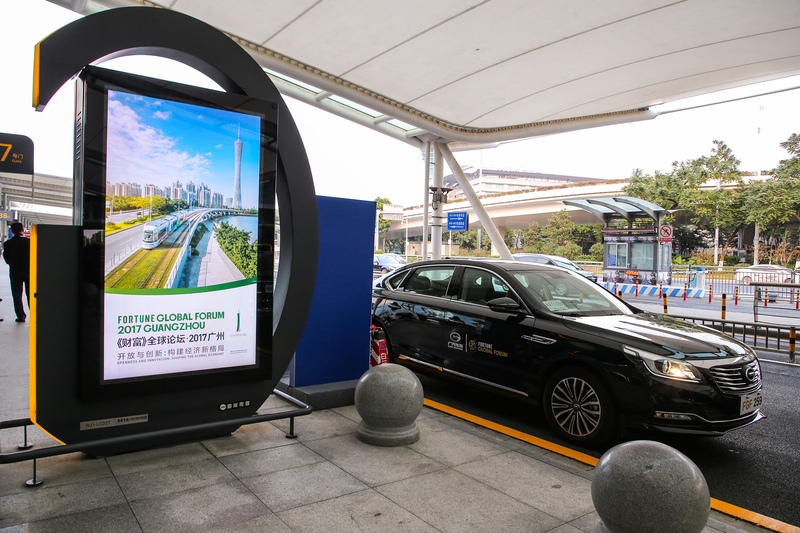 The elite GA8 sedan was developed over the course of five years and has served as the official service car at major events including the NPC and CPPCC meetings, the G20 Summit, the World Economic Forum (Davos), the BRICS Summit and the China-ASEAN Expo (CAEXPO). 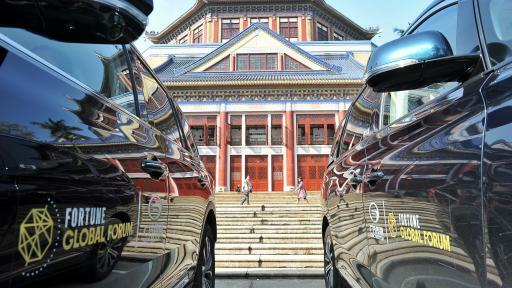 The 7-seat GS8 SUV has become one of the best-selling SUVs in the market and broke through the 200,000 yuan (US$30,262) price ceiling for Chinese brands. The GM8, GAC Motor’s first-ever MPV, will enter the market by the end of December. The launch of GM8 marks the first Chinese automaker the company has become through covering the mid-to-high end sedan, SUV and MPV markets with a complete layout of Class C vehicles, fully reflecting GAC Motor’s advantaged achievements in platform optimization, smart manufacturing and high-end strategy. Every new GAC Motor model is designed and engineered to the highest standards. The company’s rapid development is credited to its world-leading technology, intelligent and information-based production line layout, and the comprehensive quality assurance system at its world-class factory. 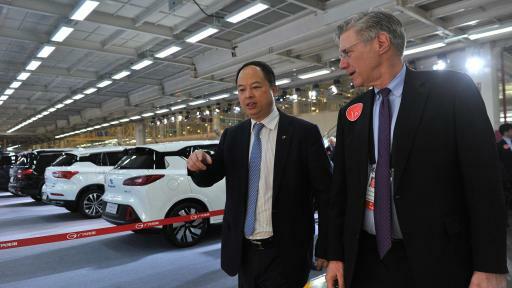 GAC Motor established its first North America R&D Center in Silicon Valley in April and plans to build new R&D centers in Detroit, Los Angeles and Shanghai to support the company’s sustainable development going forward. After making history as the first Chinese automaker to present on the main show floor in 2017, GAC Motor is expected to return to NAIAS in 2018 with a blockbuster lineup including the GM8, GA8, and GS8, as well as the new GA4 mass-production sedan and an all-new concept car. 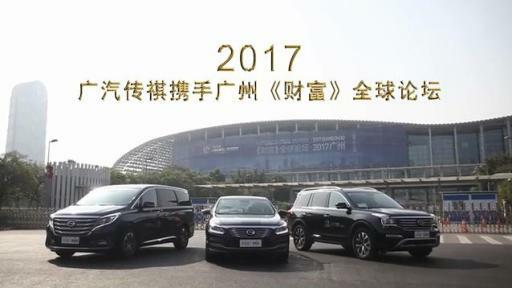 Founded in 2008, Guangzhou Automobile Group Motor CO., LTD (GAC Motor) is a subsidiary of GAC Group that develops and manufactures premium quality vehicles, engines, components and auto accessories, achieving a year-to-year growth rate of 96 percent in 2016, the highest among all Chinese brands in the corresponding period. 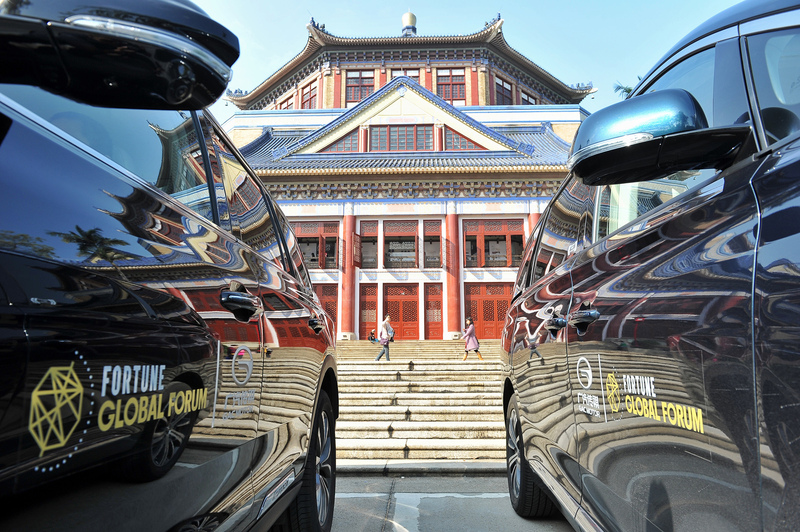 GAC Motor now ranks the highest among all Chinese brands for five consecutive years in J.D. Power Asia Pacific's 2017 China Initial Quality StudySM (IQS). 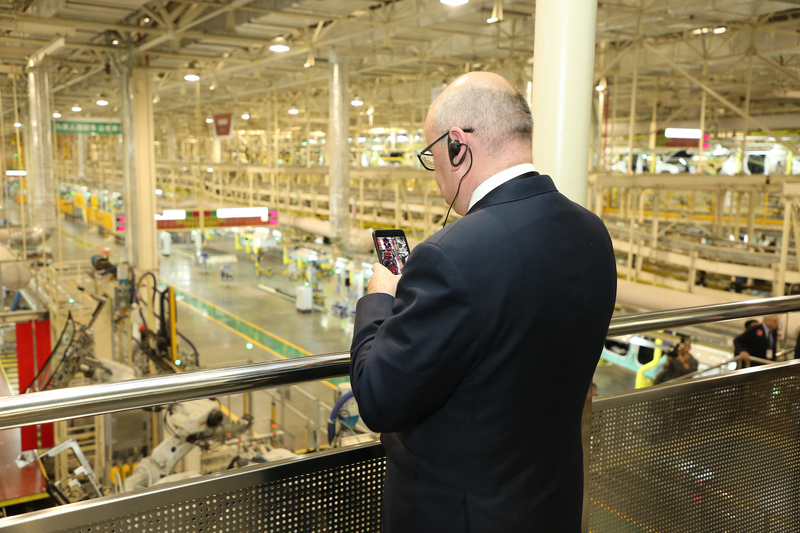 The company aims to form a production capacity of 500,000 vehicles by 2017 and of 1,000,000 vehicles by 2020.